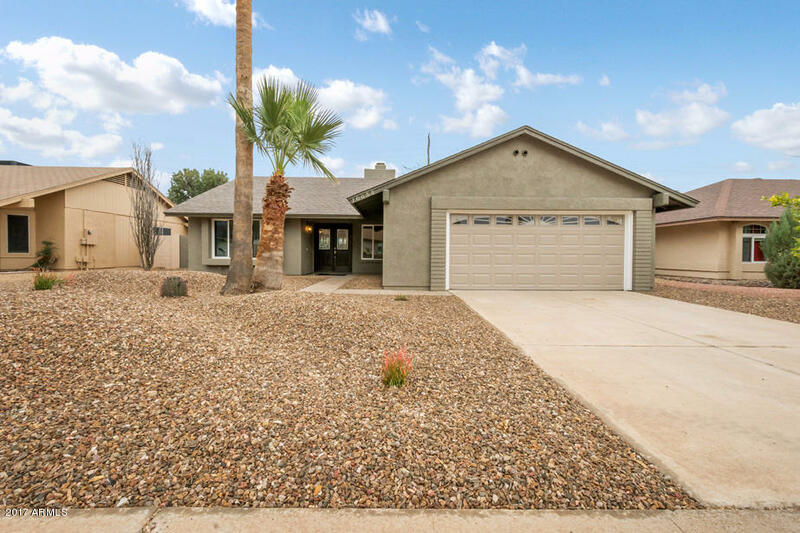 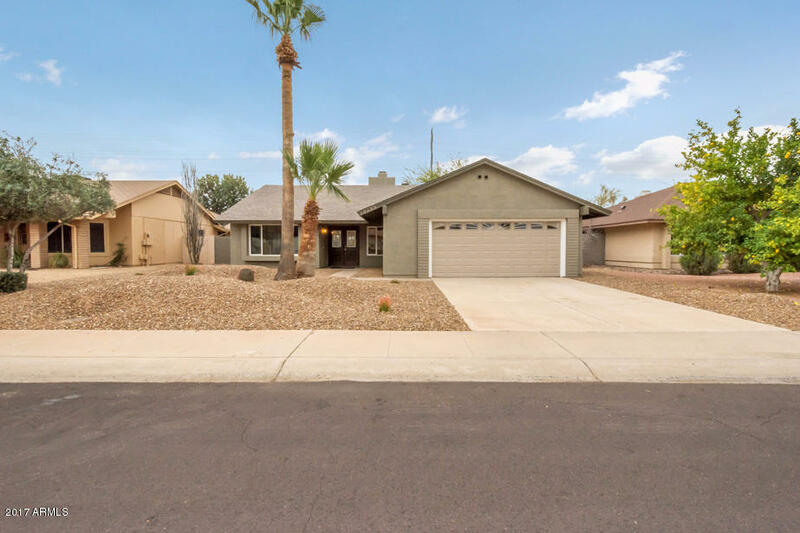 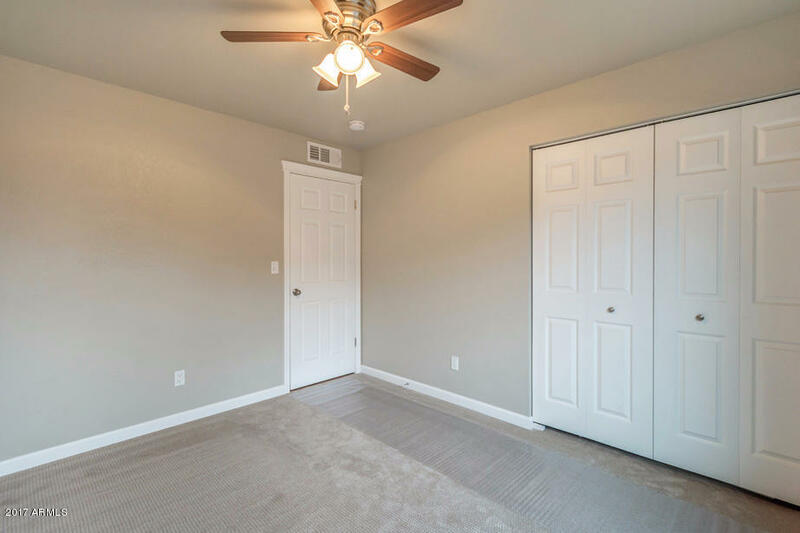 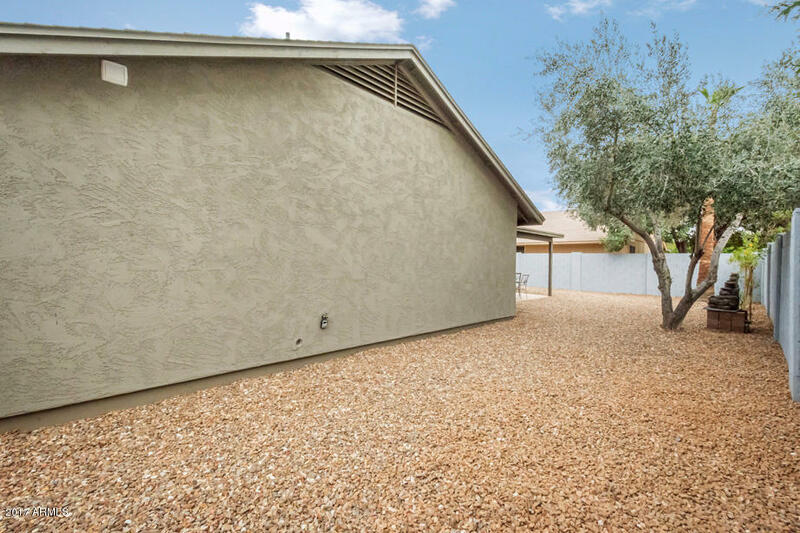 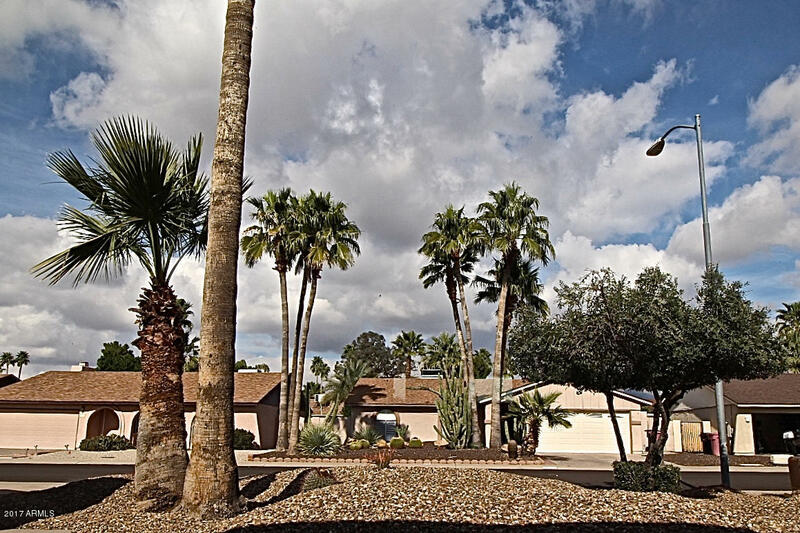 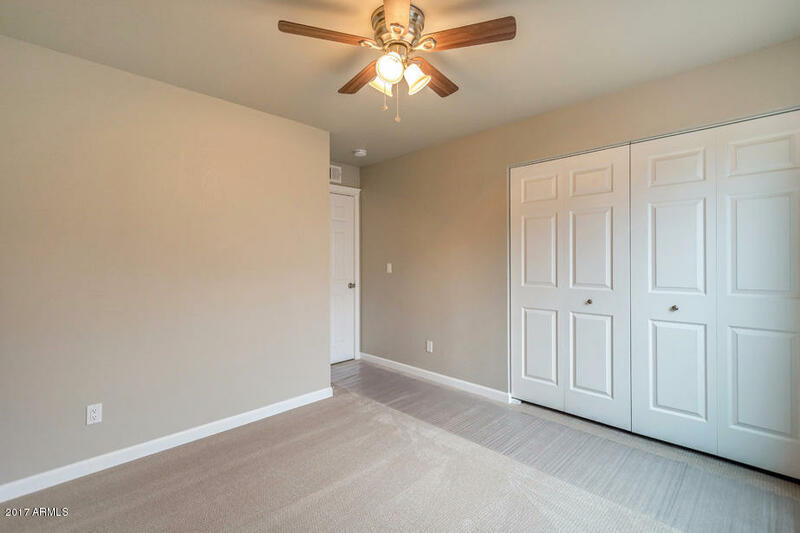 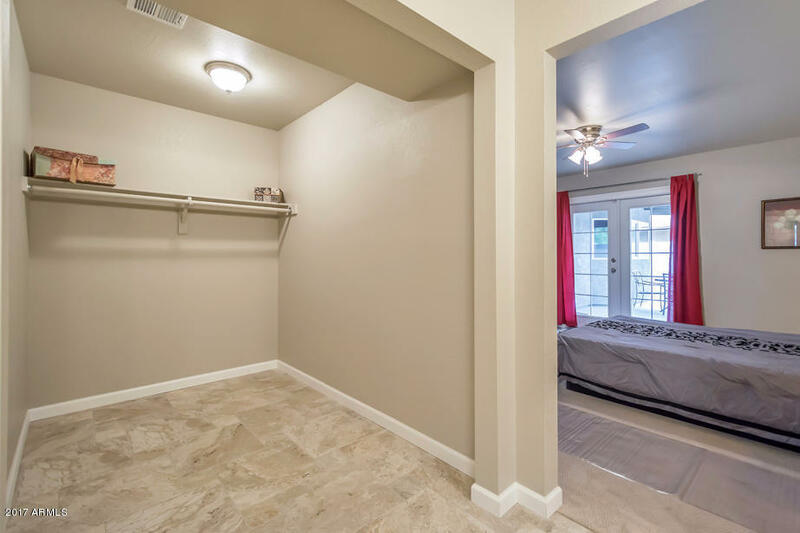 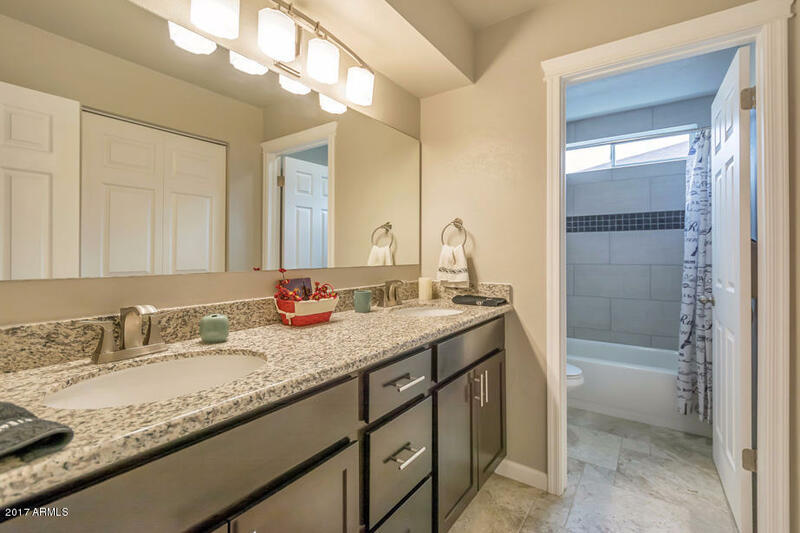 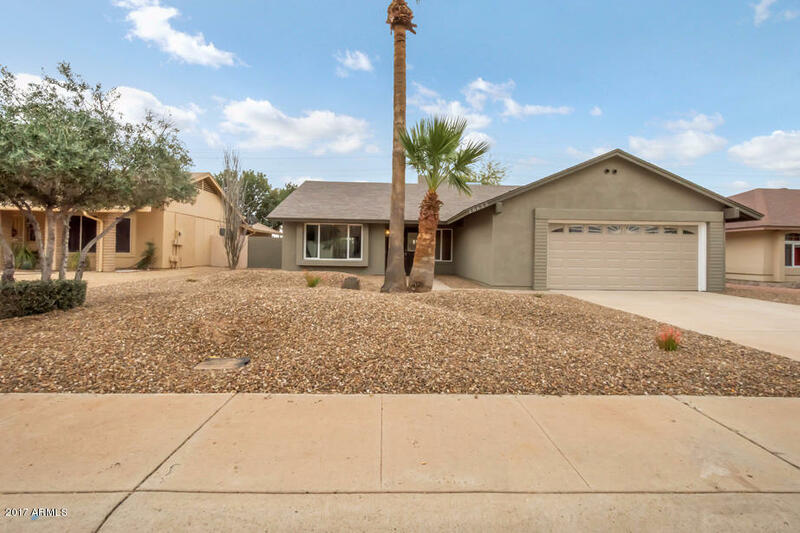 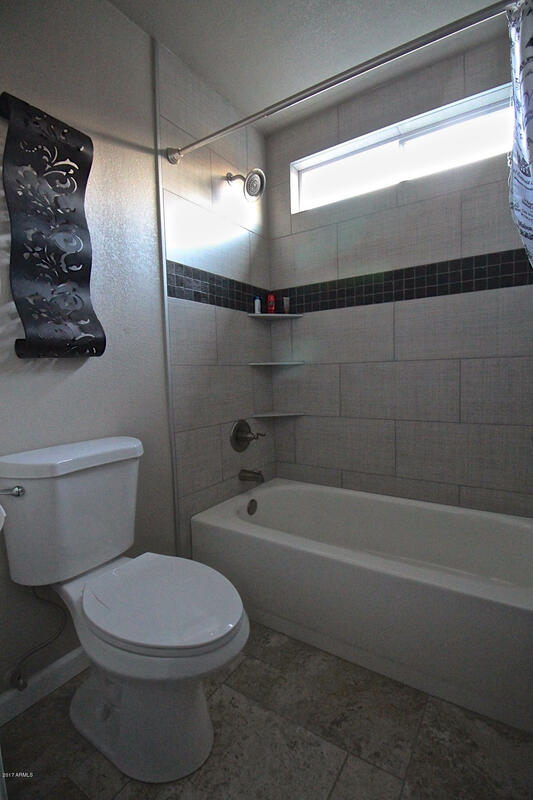 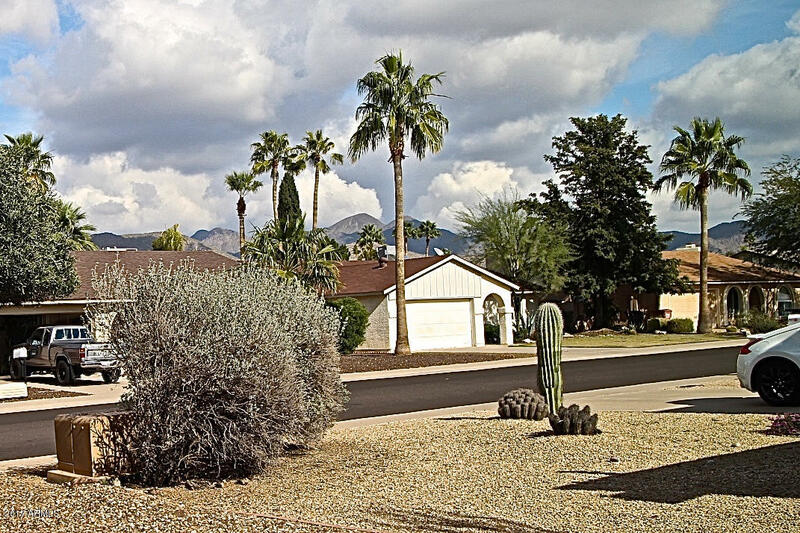 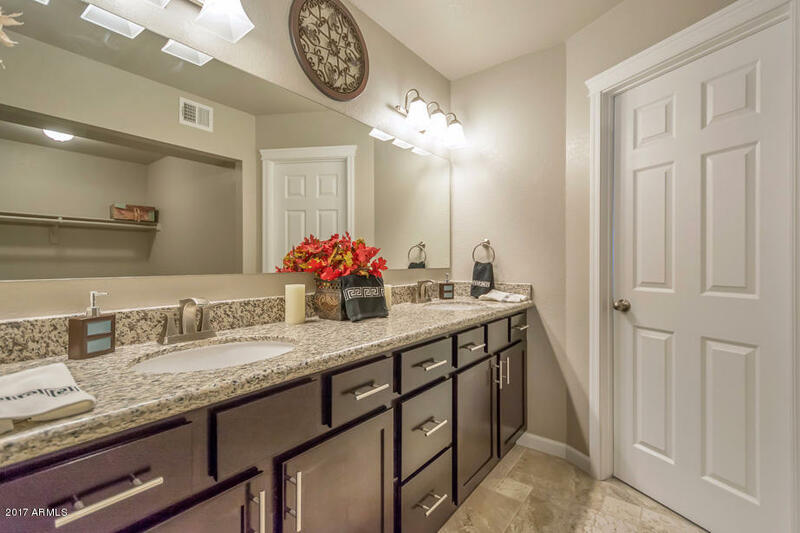 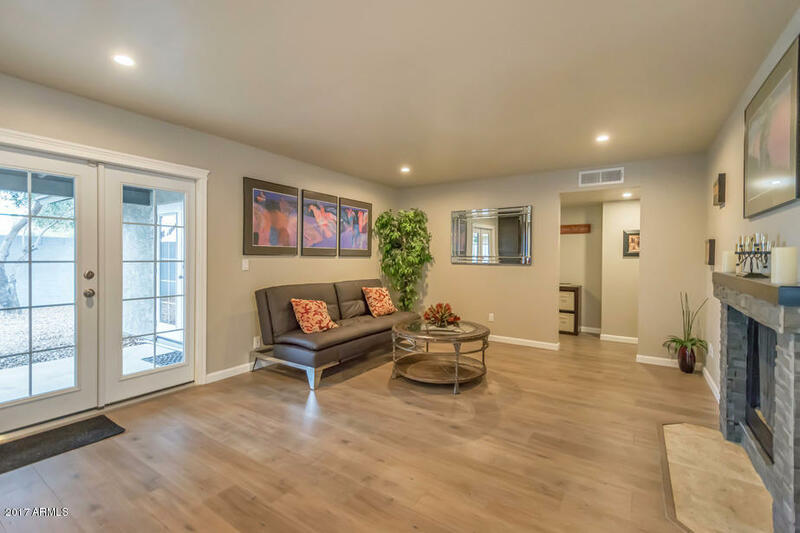 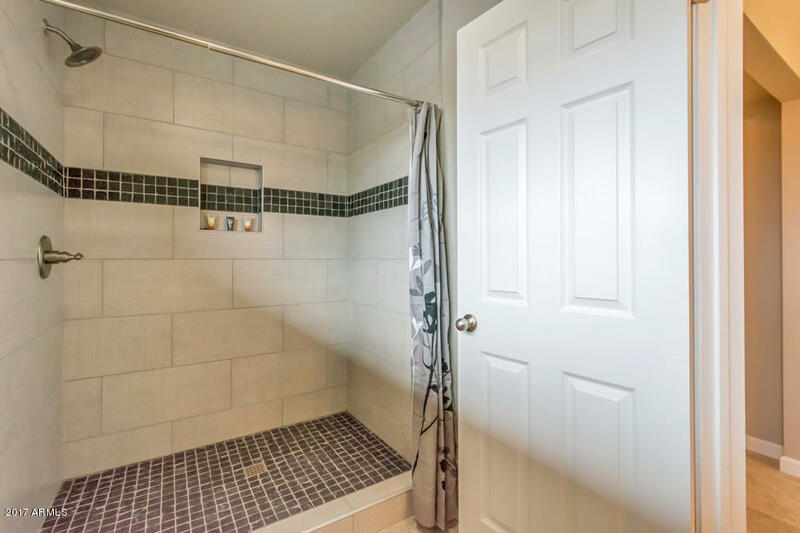 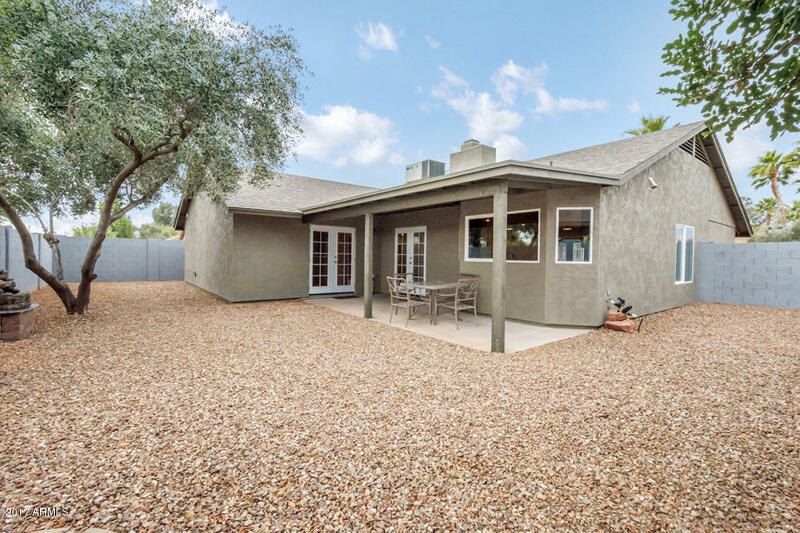 COMPLETELY REMODELED and Move-In Ready Four Bedroom, Single Level Home with Convenient Access to Great Schools (including BASIS), Shopping, Dining, Entertainment, Loop 101 and Much More! 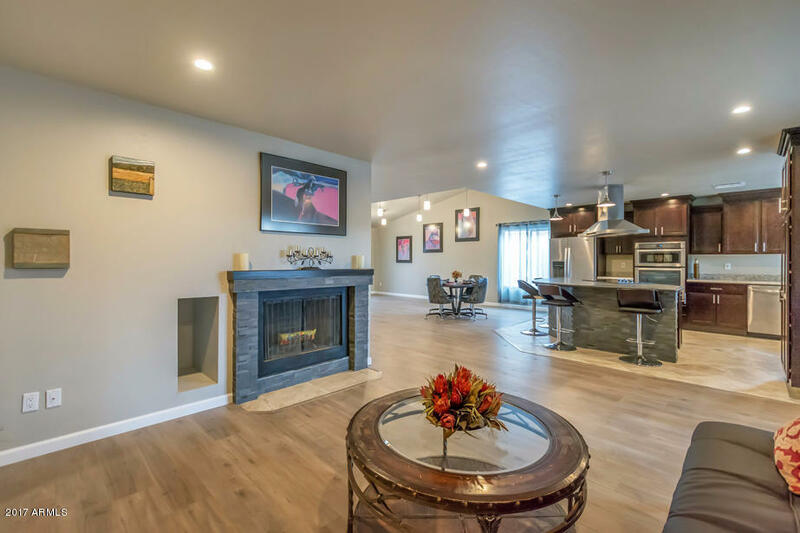 This Home Features a Bright Open Concept Floorplan with Living Room and Great Room, Vaulted Ceilings and Fireplace. 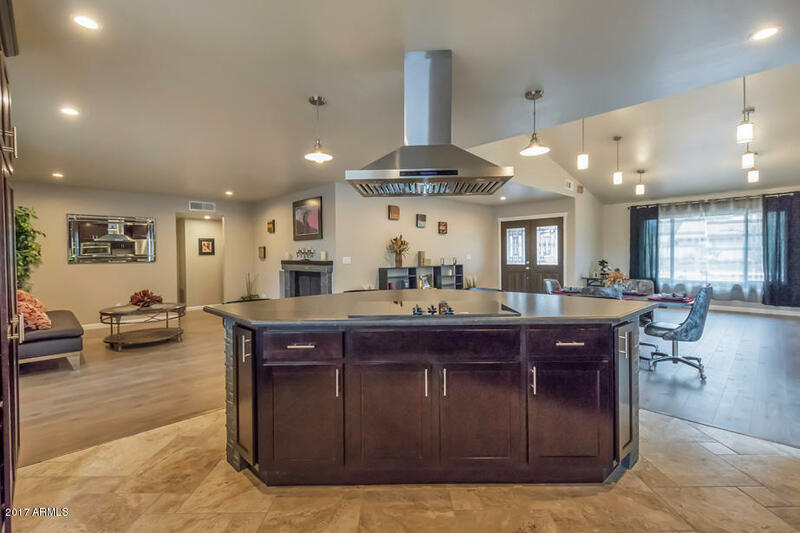 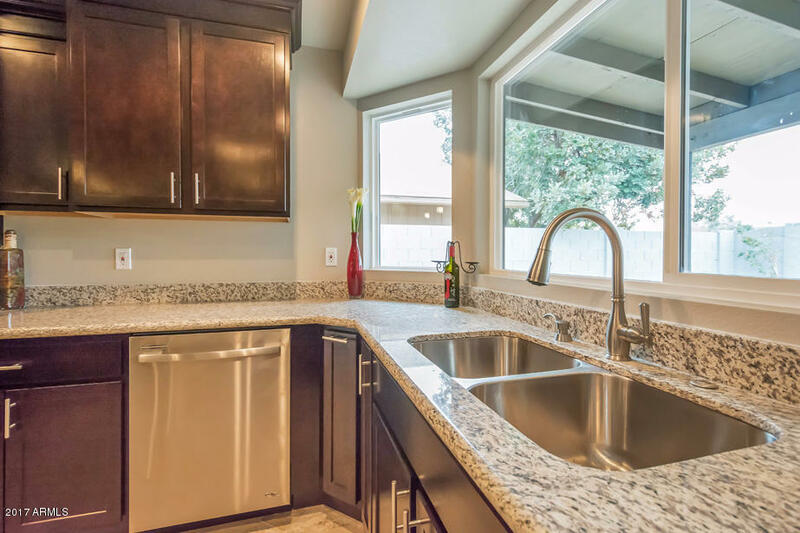 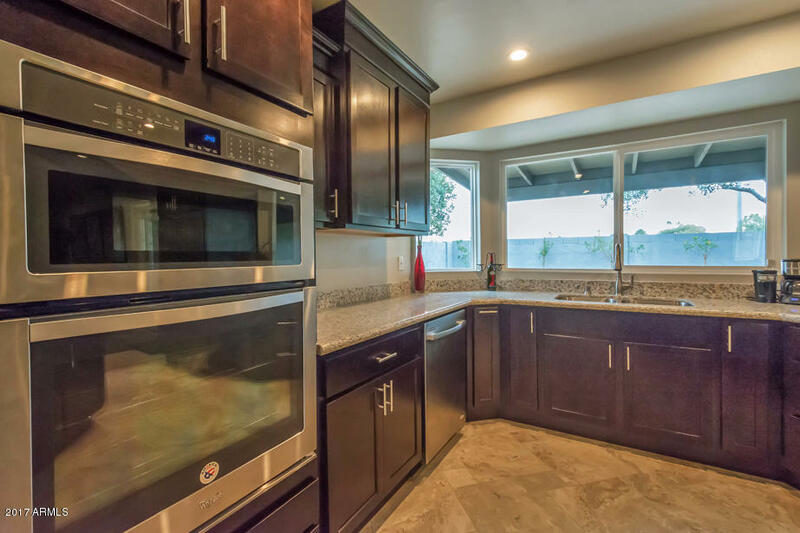 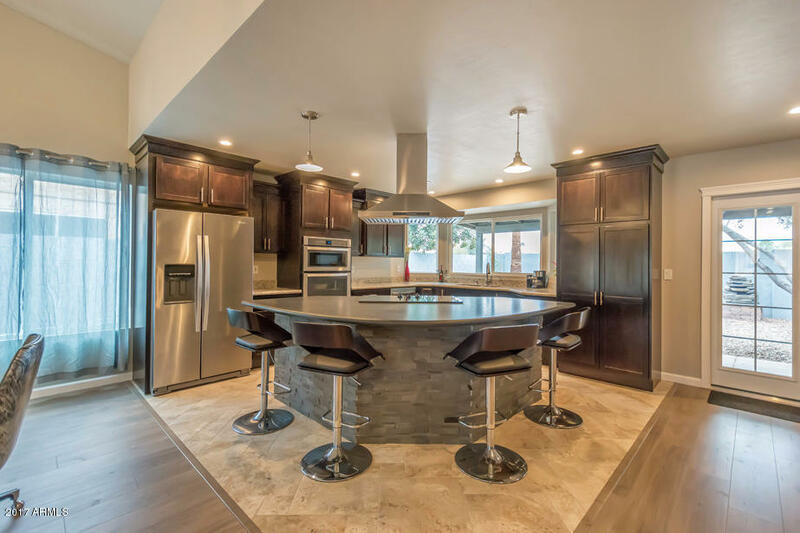 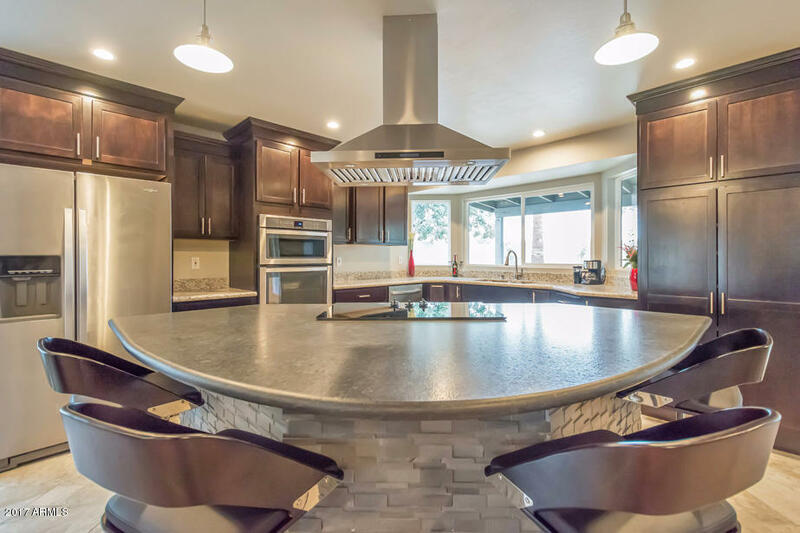 The Brand New Custom Designed Kitchen boasts Quality Cabinetry with Crown Molding and Soft-Close Drawers, a Slab Leather Granite Island with Breakfast Bar and Multiple Seating, and all New Built-In Stainless Steel Appliances. 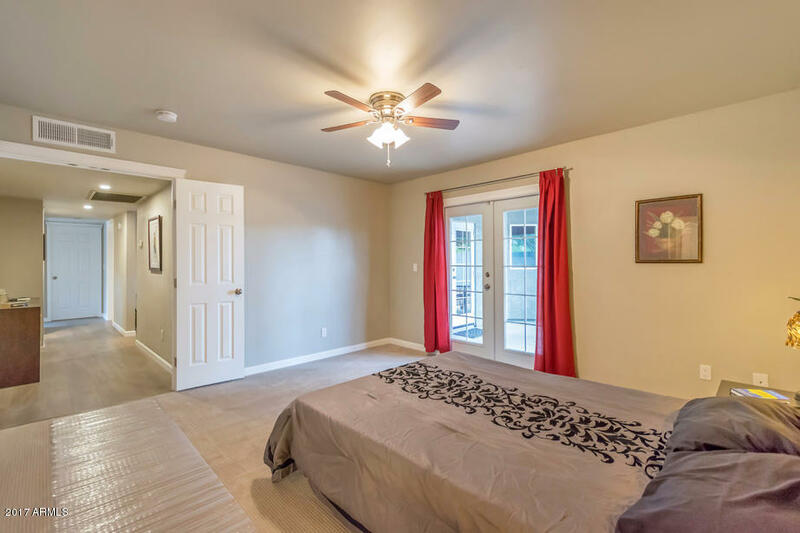 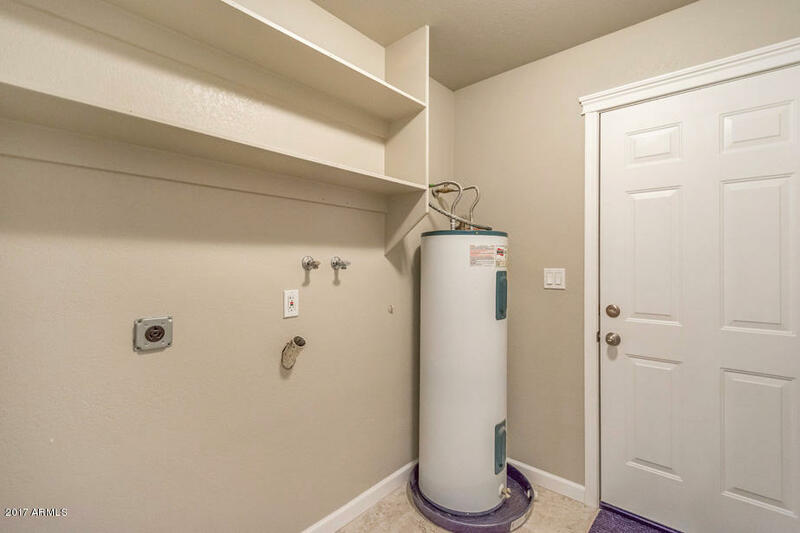 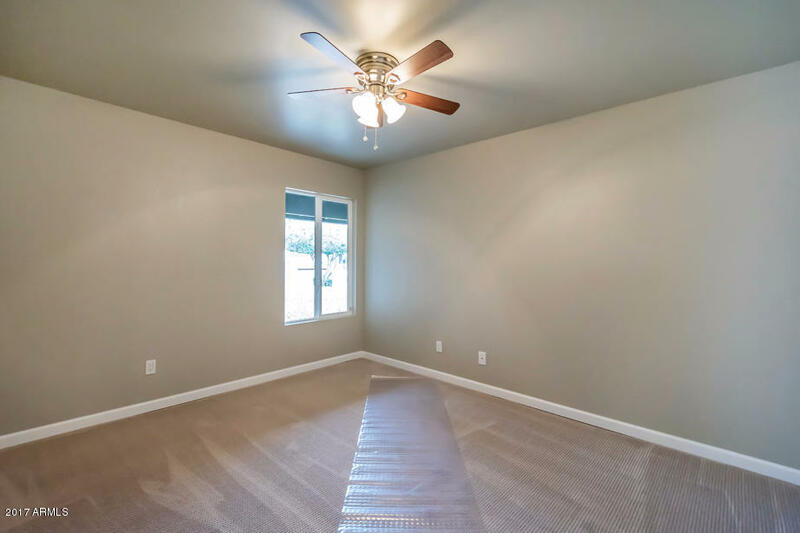 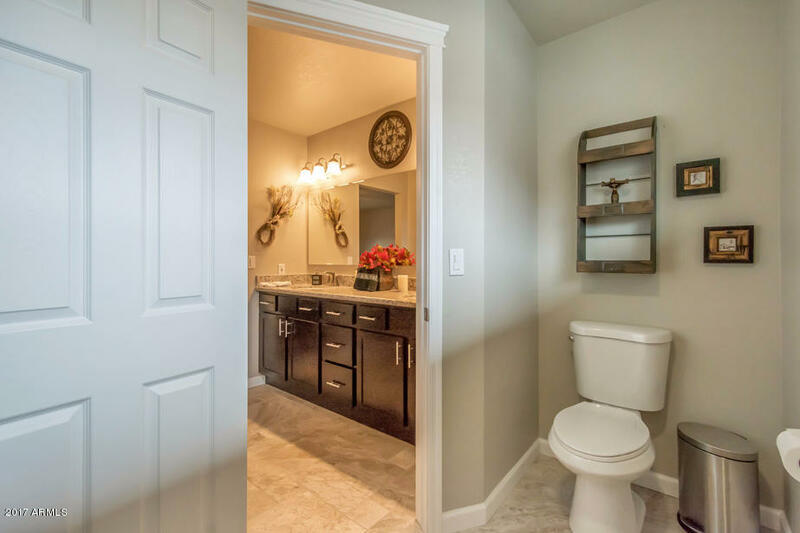 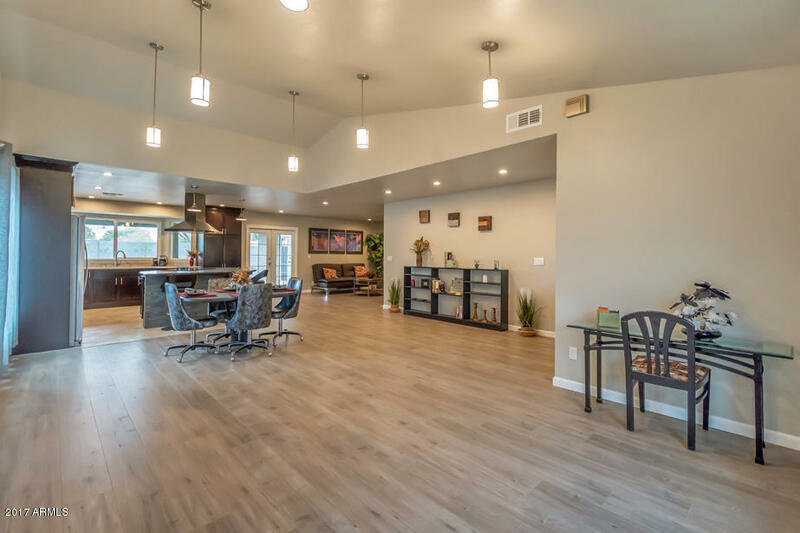 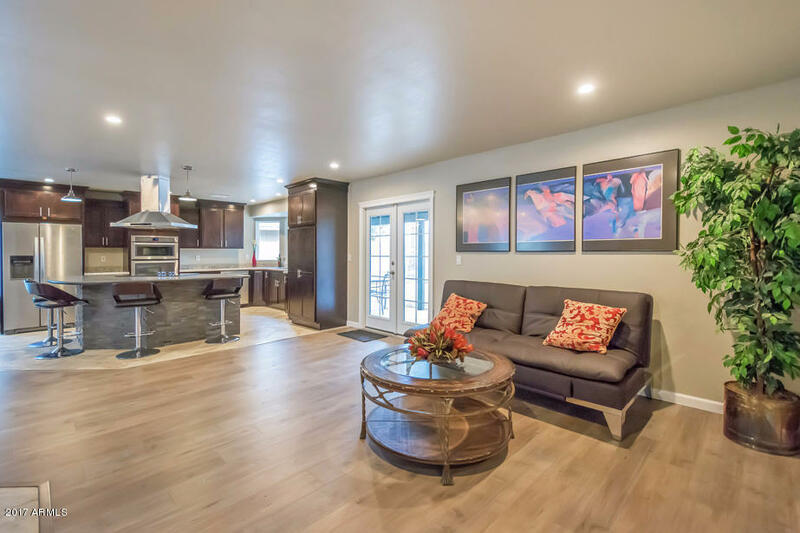 With Brand New Roof, Windows and Doors, Flooring, Brushed-Nickel Fixtures throughout, LED Lighting, and attached Garage Door and Cabinet Storage, there is nothing left to do but Move In and Enjoy! 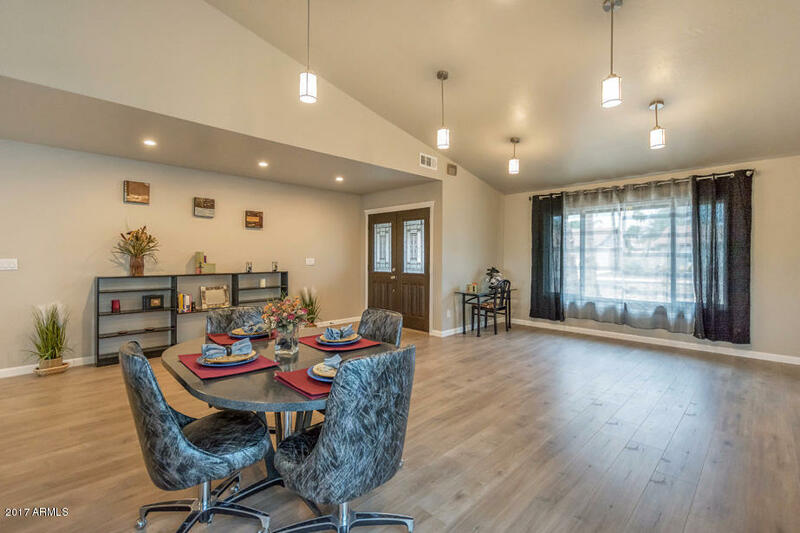 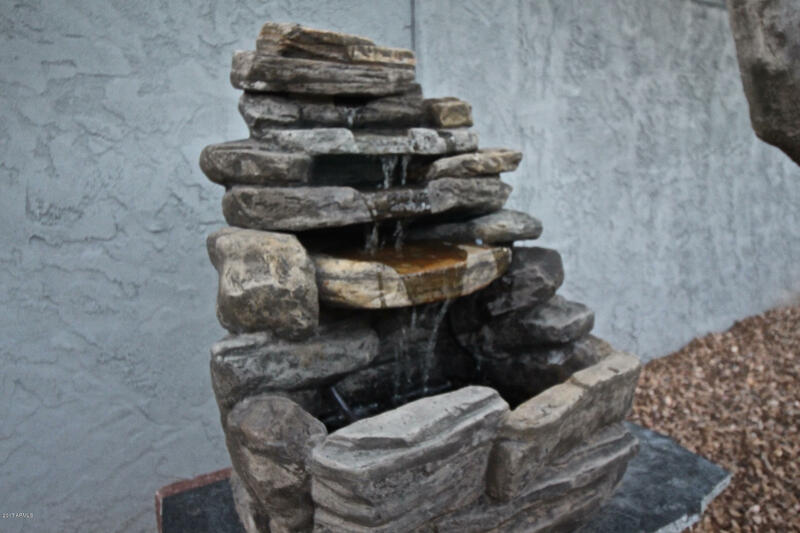 Low Taxes, No HOA and One-Year Home Warranty for Buyers!